A graduate from the British Schools, Maximo holds a computer science engineering degree from UDELAR and a master´s degree in artificial intelligence from Northeastern University where he attended as a Fulbright Scholar. He is the founder and director of Montevideo Labs (international data science, big data & engineering consultancy firm), specializing in real-time decisioning using machine learning models. 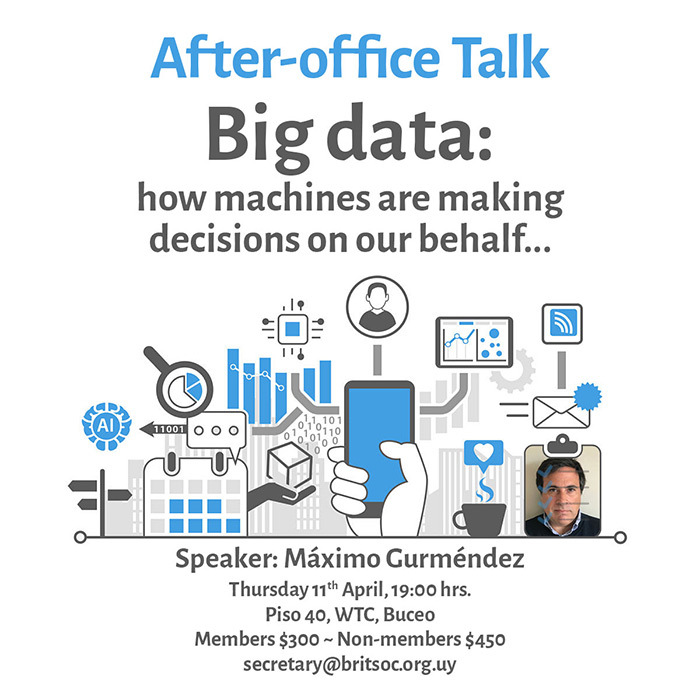 Additionally, Maximo is a computer science professor at the University of Montevideo and director of its data science for business program.